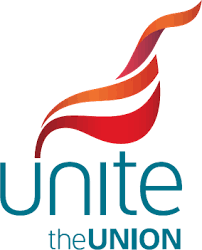 Unions representing workers at Flybe have asked for assurances on jobs following news the airline is to be taken over by a consortium led by Virgin Atlantic. 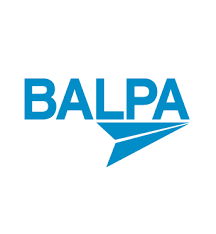 The British Airline Pilots Association (BALPA) and Unite, which represents mainly cabin crew, have asked to meet the consortium behind the deal to get more information. While the pilots union says it's glad the uncertainty over the future of Flybe is starting to clear, it needs reassurances on how the take-over will progress and whether this will have any effect on pilot jobs. BALPA General Secretary, Brian Strutton, said: "BALPA wants to see guarantees of job security and a commitment to a positive future for our members in Flybe. "We're pleased to see the previous uncertainty of the company is at last starting to clear but the hard work has just begun. There has been no consultation with us by Flybe so we don't know whether the deal on offer is good news or not - the jury is out. "We urgently seek to talk with all parties to get further information and clarity over what this will mean for pilots and other employees." Unite regional officer Peter Coulson said: "We are pleased that the period of uncertainty has come to an end with this announcement. That uncertainly had been caused by higher fuel costs, currency fluctuations and Brexit uncertainty. "However, we will be meeting with the company as matter of urgency to fully understand the future business plan and seek assurances on jobs, and terms and conditions going forward. "We are seeking a constructive dialogue to ensure a prosperous and secure future for Flybe and our members."